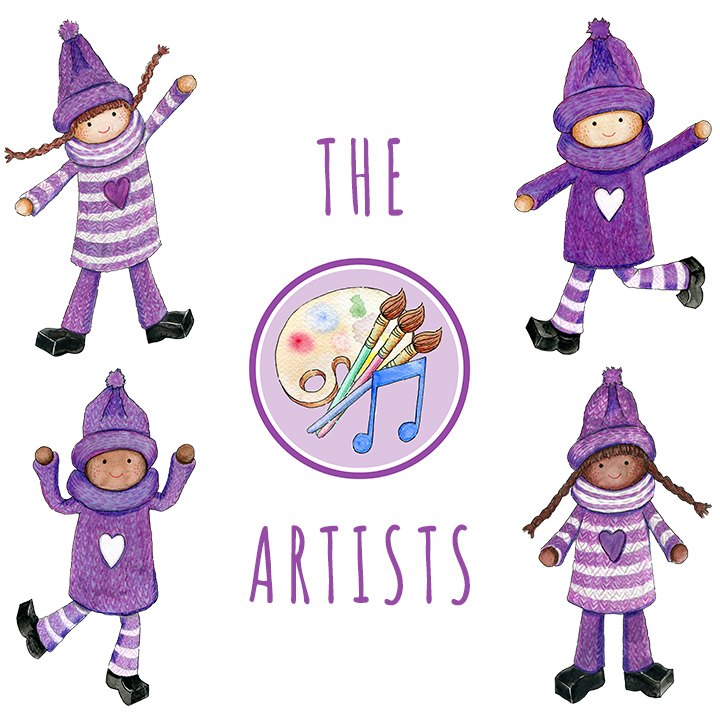 The Kindness Elves just LOVE to think of creative ways to show love, kindness and gratitude to those people who mean a lot to us. Here's a wonderful way to show parents, siblings, friends or teachers how very special they are to us. It would be perfect for both a special occasion or an every day "You are Lovely" type gift! The Artists have been busying away to create this recipe for you, so have a go yourself! 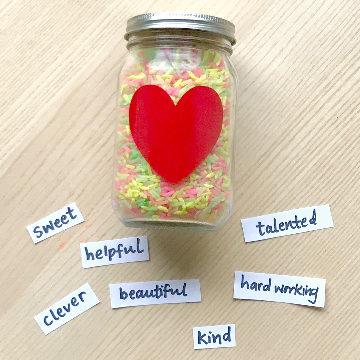 Let's Make a Kindness Jar Together! Start by choosing a filler material for your jar. 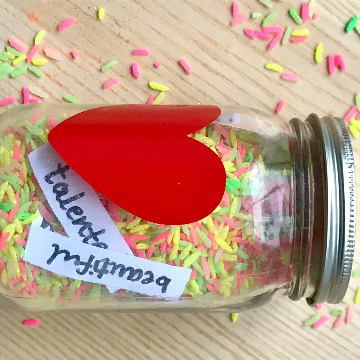 The Kindness Elves made some colourful rice to be their filler by simply tipping some dry rice into separate zip-loc bags and then adding a squirt of brightly coloured paint into each one. You could also use un-dyed rice, pasta, lentils or beads as a quicker alternative! Next, think all about the person that this gift is for. 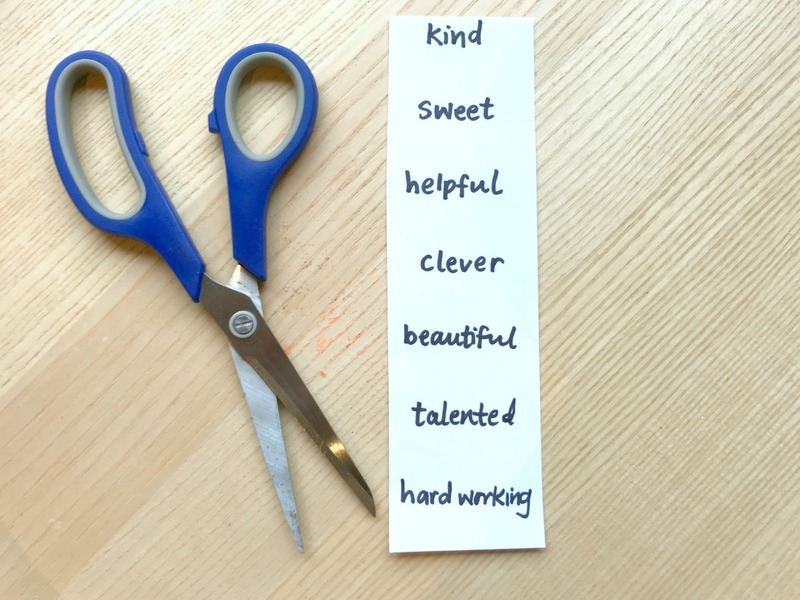 What adjectives would you use to describe them? Are they funny, kind, helpful, sweet, clever, thoughtful, hard working, considerate, creative??? Write 6-10 words on the card then cute each one out individually. Set aside. Now fill the jar to 3/4 full with the filler material, then push each word card into the jar into a separate location. Screw the lid on tightly and now tip the jar to mix up the words until they're partly hidden. 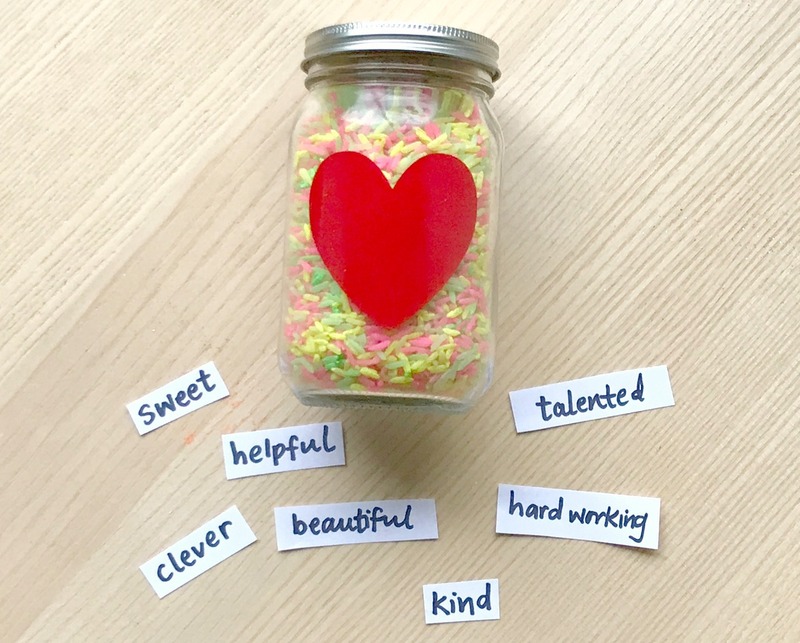 You could decorate your jar, add a label or wrap it up! 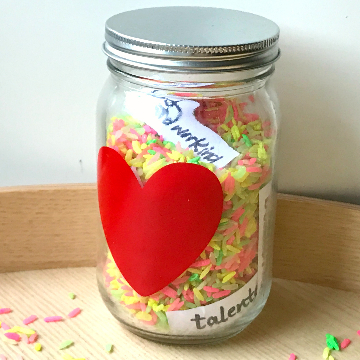 We can't WAIT to see your Kindness Jars! What filler will you use? What kind words will you put inside? Who will you give yours to?! 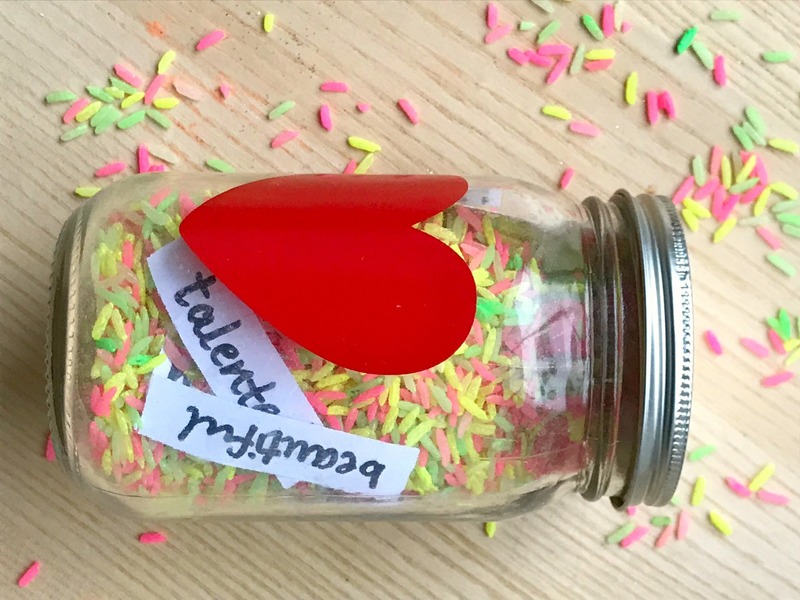 Please share with us your photos, using hashtag #thekindnesselves so that we can see what magic you create! We will re-share our favourites.